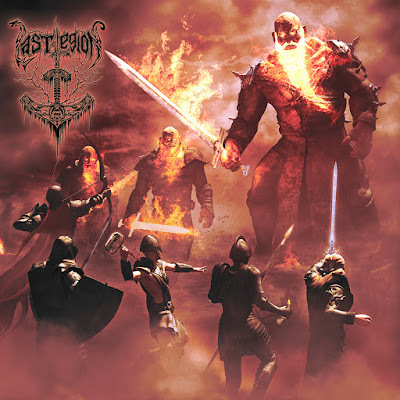 New York City based Viking Metallers LAST LEGION have released their second full-length album “Muspelheim” in conjunction with hard rock/metal label Gravel Entertainment. “Muspelheim” is available now on Compact Disc and all major digital music platforms. Coinciding with the release, the band has also shared a music video for the song “God Ov Chaos,” directed by Tom Flynn (10 Years, Body Count, Otherwise).